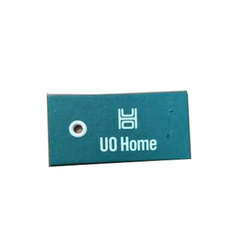 These seal tags are widely used in various industries like jewelry and watch industry for decoration and authenticity purpose. All samples shown are for reference purpose only. All logos and brands belong to their respective owners. Being a leader in the industry, we are engaged in offering a qualitative range ofGarment Tags. 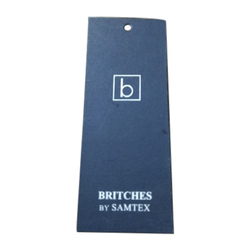 Our garment tags can be used for giving product specifications such as size, colour, pattern, product code and manufacturing country of the garment/apparel or other furnishing items. Quality of our tags and printing is at par with your standards.